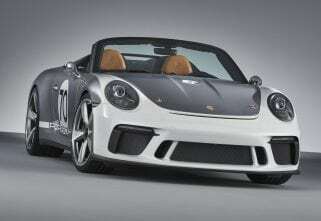 Porsche has officially confirmed the production for its 911 Speedster concept and has debuted it at the 2018 Paris Motor Show. According to the company, only 1,948 models of the car will be built by the company and will exit the production lines in early 2019. The company had introduced the car back in June to commemorate its 70th anniversary. Following which, in an official statement, has confirmed its production that will begin next year. 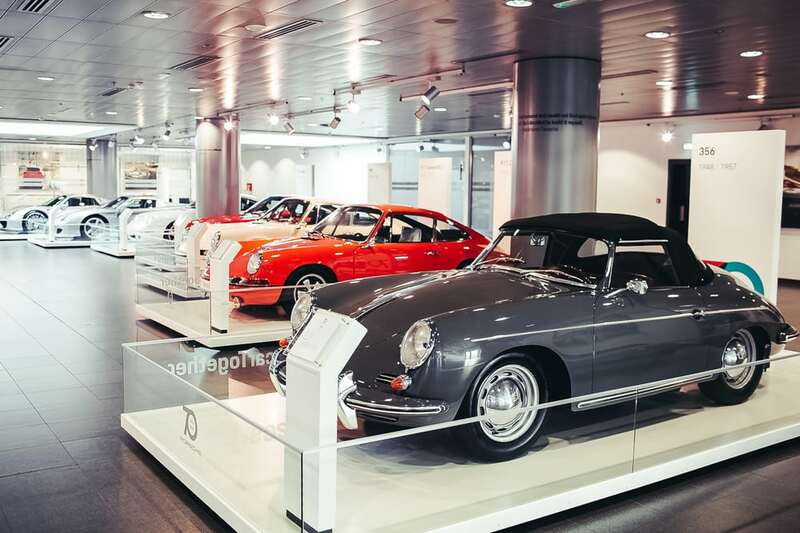 The new Porsche 911 sources its inspiration from the 356 “Number 1” that received its operating licence back in 1948. The iconic Guards Red paint scheme on the bike is derivative to the 1988 911 Speedster of the G-Model generation. New additions on the car include the cross-spoke 21-inch wheels along with the black leather interior that adds to its sporty appearance. Additionally, the 911 Speedster will also be the first car offered with the new Heritage Design Package. This according to the company enables higher levels of personalisation for the 911. The cross spoke wheels offered in the Speedster derives its reference to racing cars such as the 911 RSR and the GT3R. Complementing the car’s paintwork, the two “Talbot”-shaped exterior mirrors as well as the fuel tank cap – centrally positioned on the bonnet – shine in black-chrome and platinum. Both the 911 Speedster cars share the same body components including shortened window frames, with their lowered cowl top panels and the smaller side windows as well as the carbon-fibre rear bonnet with the double-bubble cover behind the seats. Both cars come with a lightweight Tonneau cover, fitted by Tenax buttons, instead of a convertible soft top. 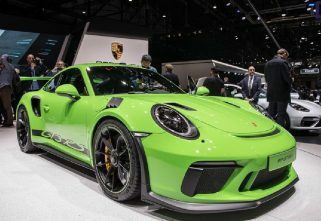 Porsche claims that the car’s body is solely based on the 911 Carrera 4 Cabriolet evident from the carbon-fibre front fenders as well as front and rear bonnet. However, the chassis of the new car is shared with the 911 GT3. Powering the car is a 4.0-litre flat-six engine that delivers more than 493hp of power at 9,000 rpm. The engine is mated to a six-speed manual gearbox with the power being supplied to the rear wheels.